« Getting Ready for a Rockin’ good time! 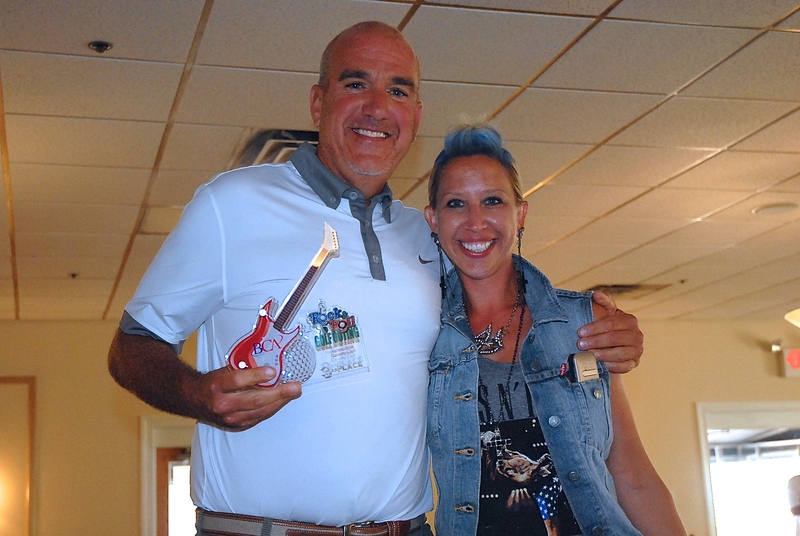 BCA rocked out at the 2014 Golf Outing! 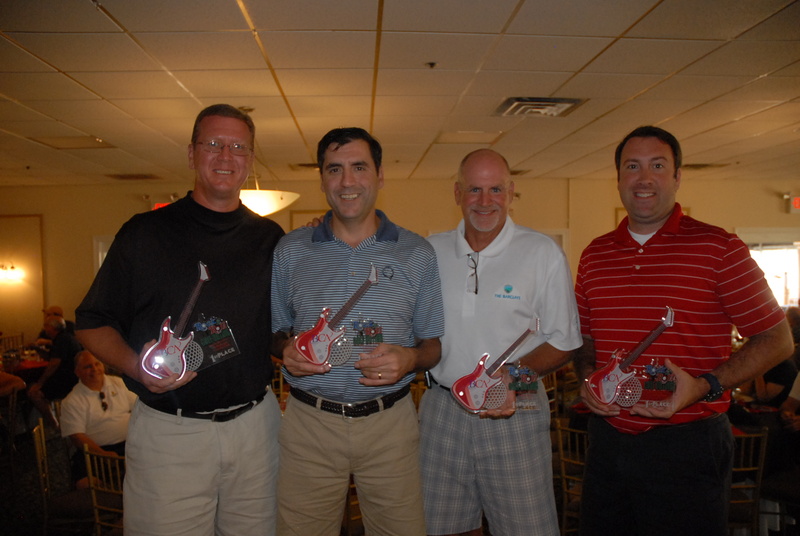 Thanks to everyone that came out for the BCA Rock N’ Roll Golf Outing. What a great day! Certainly one for the history books and a golf outing that will be talked about for a long time to come. We can’t thank the staff and the ownership at Valleybrook Country Club enough for letting us rock it out… and doing something quite unique in golf terms. We hope everyone had as much fun as we did. 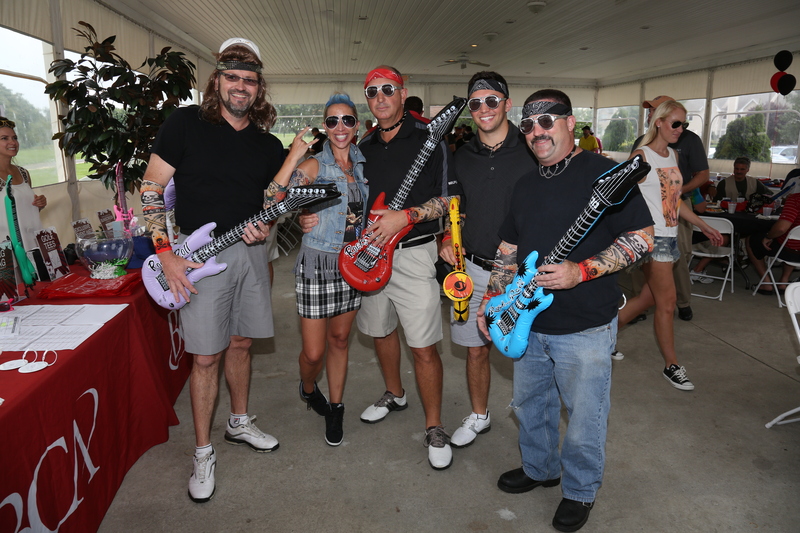 From the rock music, WMGK Guitar putting contest, the members rock style, Name that Tune, Spin the Wheel, and the list goes on. We hope the outing was a perfect place to continue building your friendships within the BCA family. If you have any pictures make sure to tweet or instragram and hashtag #BCAPROUD. 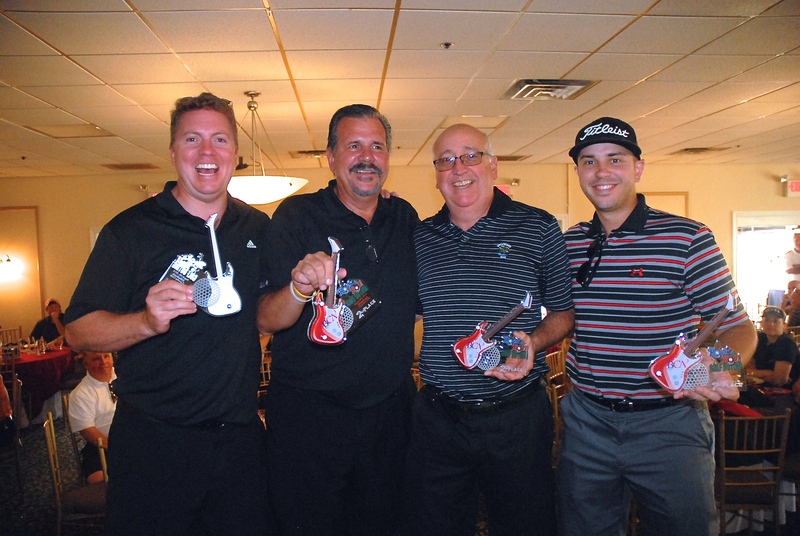 See below for all the big winners and pictures from the event. See below for a slideshow of pictures or click here to view picture gallery. Kistler Tiffany Benefits- Shotgun Start! This entry was posted on August 7, 2014, 11:58 am and is filed under BCA News, Pictures. You can follow any responses to this entry through RSS 2.0. You can leave a response, or trackback from your own site.